The Work of Hands takes the form of diary notes about some critical days in an autumn and winter season, written by the owner of a bed and breakfast located near the Oslo fjord. Here the owner lives with his wife Magda-Marie. The guests of the bed and breakfast are for the most part homeless, people on the run or adrift: Idi from Angola, Danuta from Hungary and little Wamwere, who are allowed to live at the bed and breakfast in exchange for helping out with daily operations. The plot starts as the first person narrator experiences a silence that threatens to obliterate him, but which simultaneously opens up the world and erases all distance. 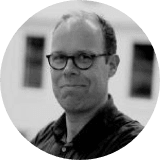 In understated and elegant language, befitting the expression of both wonder and passion, Kiøsterud explores the meaning of this silence, and the extent to which it is a part of the modern individual’s basic existential condition. One of the questions posed by the novel is: What happens to us when God is dead and everything is permitted and only beauty remains? 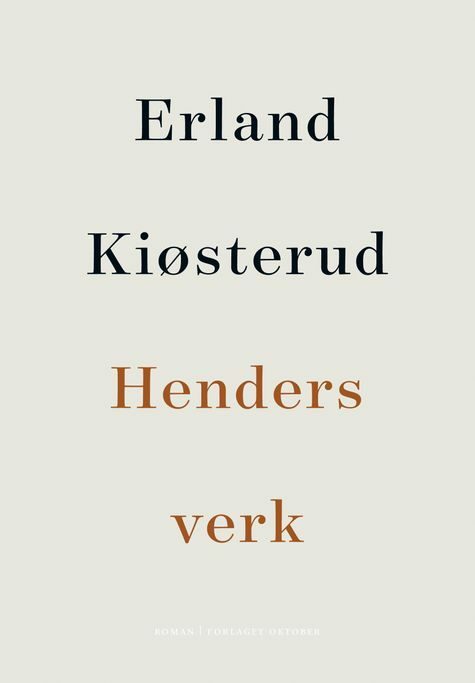 “A unique linguistic work, deep-drilling into a western European civilisation where old values have been dissolved … Kiøsterud writes in a rich, poetic prose language, long passages are poetic gems. He balances finely between the imagery, lyric prose and the more to-the-point statements on today’s events in scant journal form … Kiøsterud is like no other Norwegian author, he is deeply original, his own island in literary Norway … It has been ages since I read such an important Norwegian piece of literature.